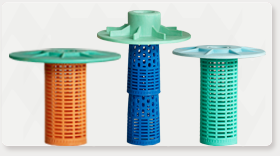 Spinning Ring Tubes : Moksha Thermoplastics Pvt. 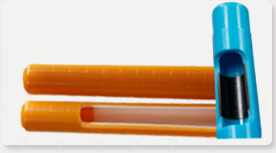 Ltd.
With Synthetic protection ring And High Rigidity Sliding Surface M 92 Polymer tubes. 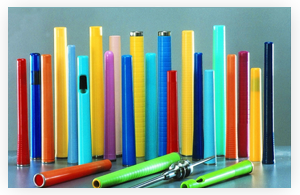 M-51, M 92 which are Special tailor made Polymer alloys and other Combination polymers depending on the End use.